Sweet garden peas are one of the earliest veggies planted in the spring. These versatile veggies can be eaten raw or steamed or boiled and topped with butter and cream to accompany new potatoes or used in your favorite recipes. Although you may see them referred to as sweet peas, few Maine gardeners use this term, probably to avoid confusion with the sweet pea flower popular in many Maine flowerbeds. Shelling peas grow in plump pods on upright vines. These peas are harvested when the pod is 'filled out' and the tiny peas inside are round and firm. They are shelled and eaten raw or cooked as a veggie. Like the snow pea, sugar snap peas produce edible pods but the pods are not wide and flat like the snow pea. 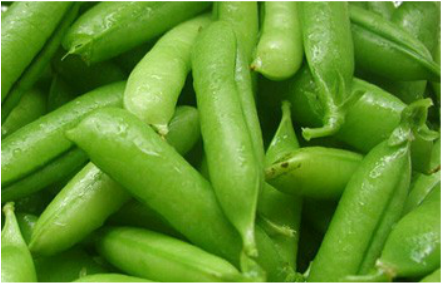 Sugar snap peas look similar to shelling peas but when harvested when they are young the pods are sweet and tender. They can be eaten raw, cooked in stir-fries or cooked as a side dish. 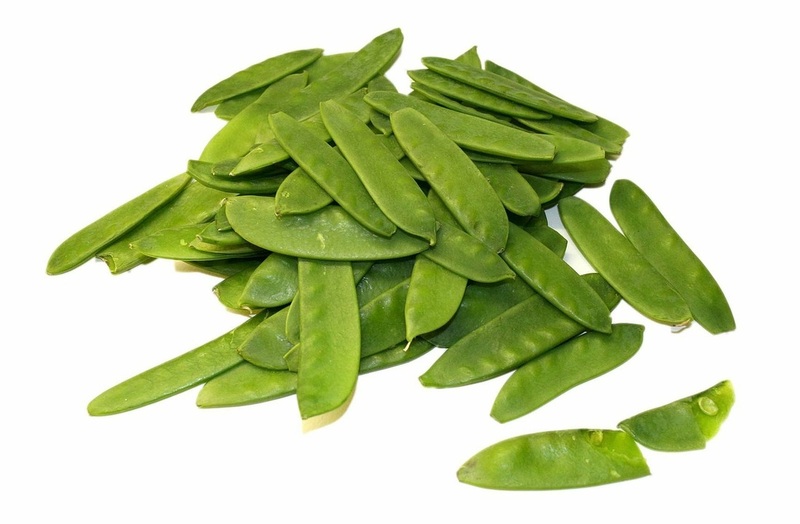 Snow peas produce flat edible pods that are used in stir-fries and other vegetable dishes. Harvest snow peas before the peas begin to fill out inside the pod. Snow peas and sugar snap peas are often confused. If you are buying seed in bulk at a local supplier, make sure you double check which type of edible pea pod they are selling. I have been sold snow peas instead of sugar snap peas on more than one occasion. Both are delicious, but I prefer the fuller pod of the sugar snap pea. 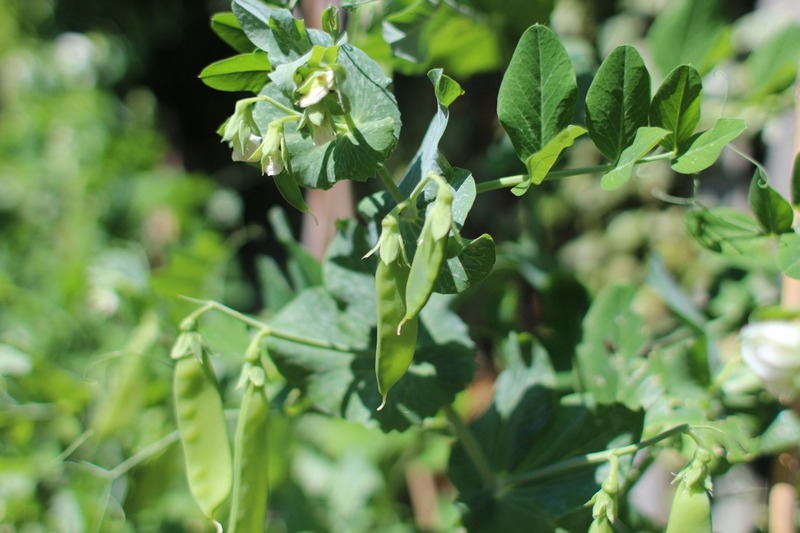 Tall climbing peas are often referred to as telephone peas by many Maine gardeners, but the term telephone peas actually refers to a specific variety of sweet garden peas. There are other varieties of tall garden pea. They grow to heights of 6 feet or more and need a fence or trellis for support. As a rule, tall peas mature later than dwarf peas, but produce more pods. 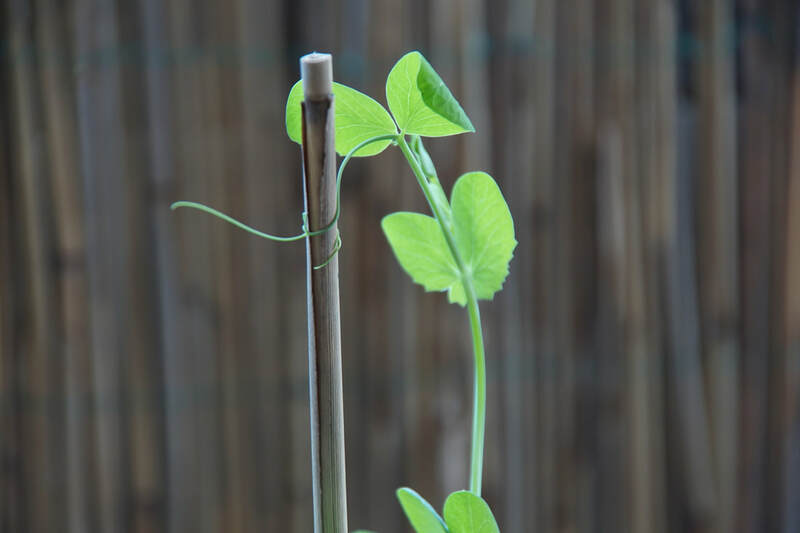 Dwarf peas reach a height of two to three feet depending on the variety and do not require fences or trellises, but many do benefit from some support. 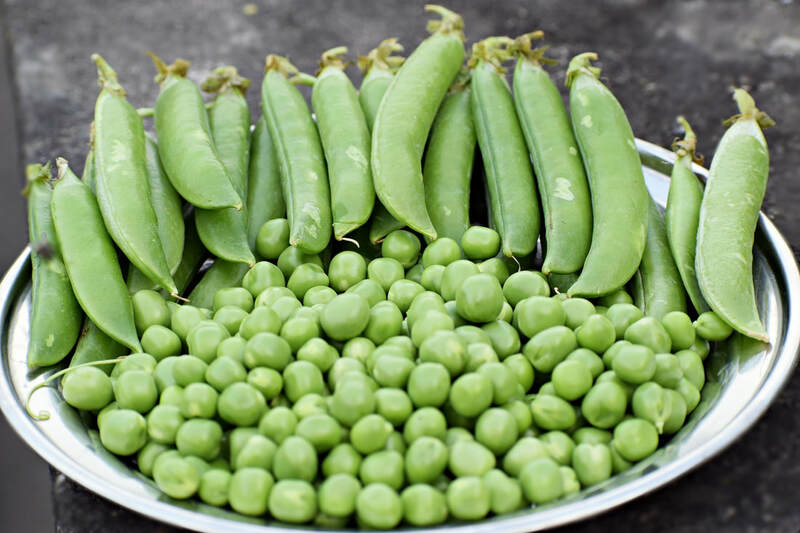 They produce fruit earlier than tall peas, making them a good choice for early peas to serve with the traditional Maine feast of new potatoes and peas.